mputer. A lot of situations occur where you want to use these apps on your PC/ Laptop rather than on mobile phone. 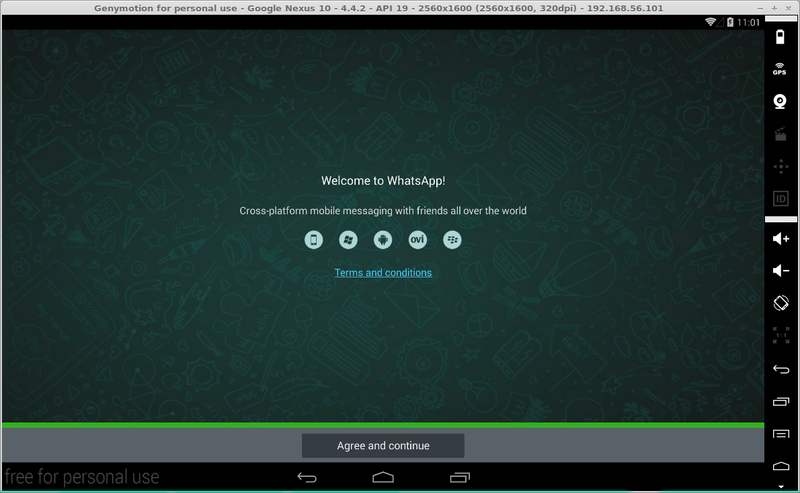 It is very sad that Whatsapp is not releasing a desktop client to use on PC. 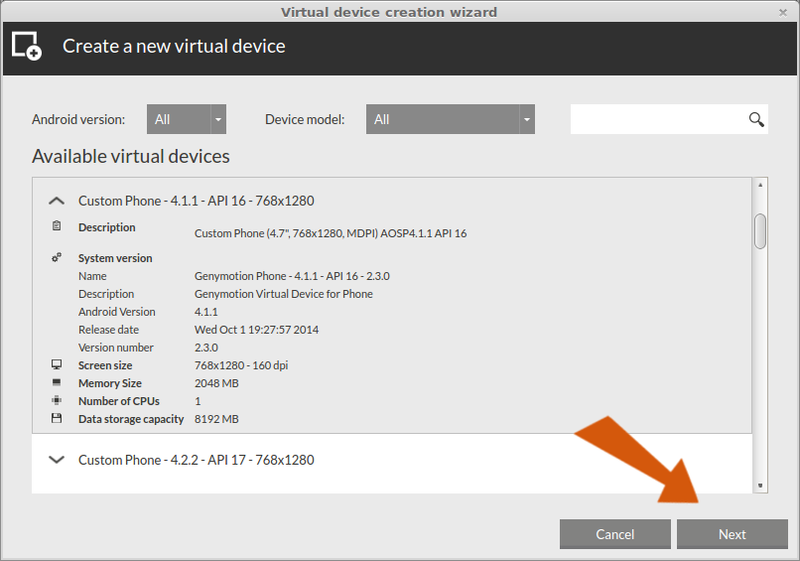 But, using an android emulator you can easily use and install any android app on PC. Follow the instructions below. 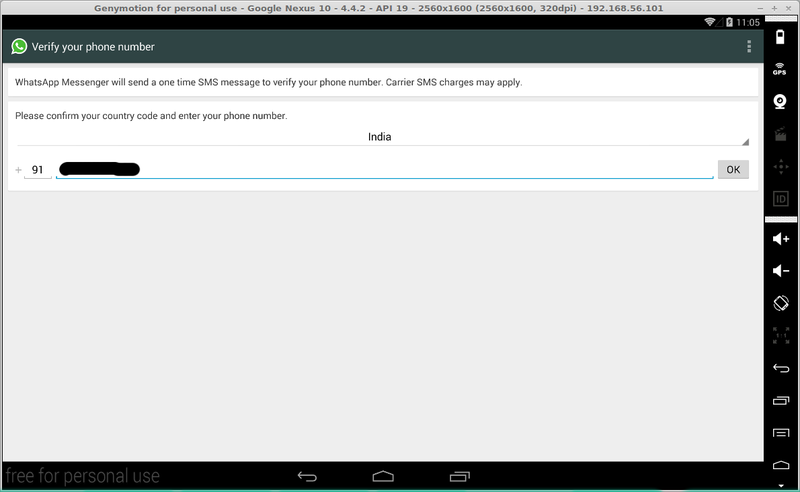 Here, I'm showing you the procedure of installing Whatsapp Messenger only. 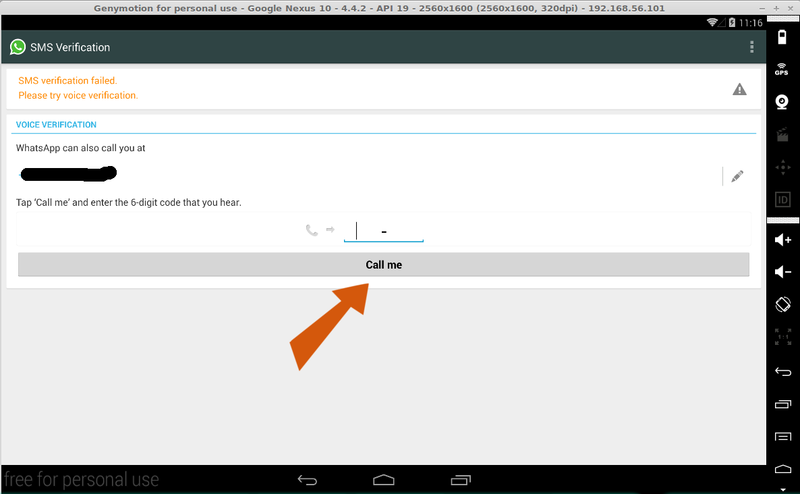 You can install any other android app in a similar way. First, you need an Android Emulator. As a Developer, I use Genymotion (because it can be used for debugging ). Genymotion is available in Windows, Linux and Mac Os. In Genymotion, you can configure and use multiple devices at a time (You can access multiple accounts if you want to). There is another alternative, called Bluestacks. Bluestacks is available only for Windows. But Unlike an ordinary Emulator, Bluestacks is slightly different. It acts like a standalone application in Windows. It offers better performance than genymotion (If you want to play android games on PC, this would be better). But in free version of bluestacks, after the trial period they will ask you to install sponsored apps, Which will make it slower and waste your data. If you don't have an unlimited data pack, don't use Bluestacks while internet connection on. There are some more alternatives too. But they doesn't seems as good as these two. So, Select one of the above Emulators and Download. 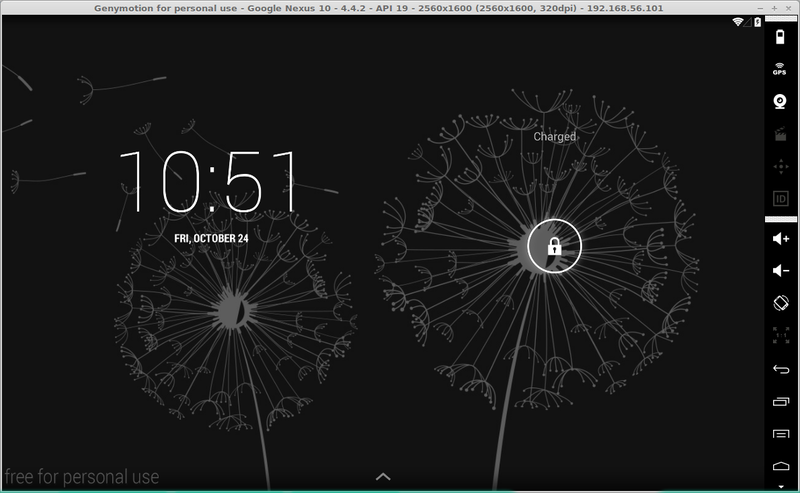 Note: If you want to run Superuser apps (root), go for genymotion. 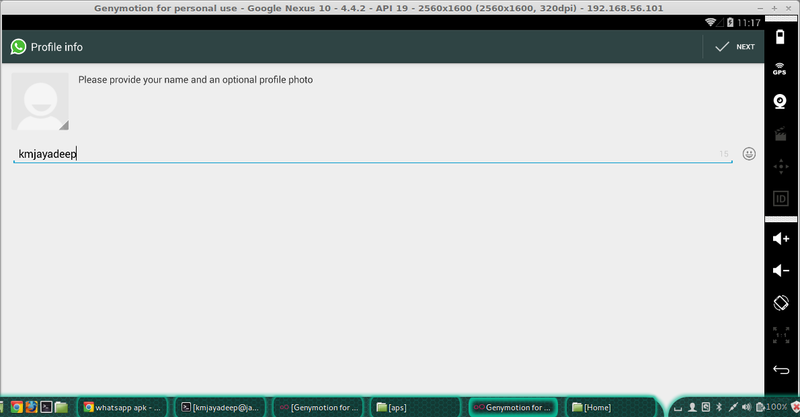 There is another procedure to root genymotion. If you want to know that, contact me on fb page. Once you download, Install it. 9. The app will be installed and opened. You can use it just like your phone. 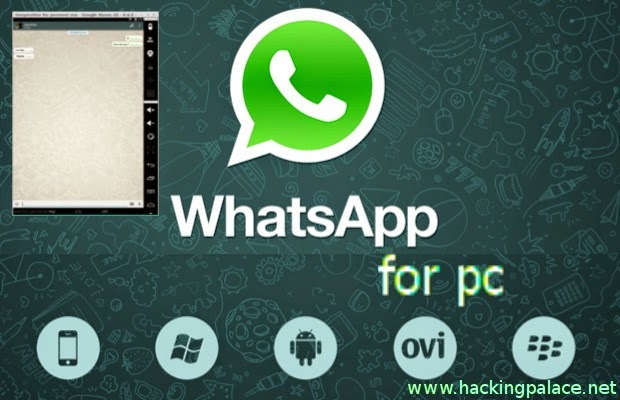 In case of whatsapp there are some additional steps to configure and start using whatsapp. Follow steps below. 12. They will send an SMS to verify the number. As your PC don't have a SIM slot, it can't be verified by SMS. So, wait 5 mins to finish their waiting. 13. After 5 mins, They'll prompt to try Voice verification. Click on Call Me to get a call from whatsapp. 14. Enter the verification that you got from their call and Click OK.
15. Now your Whatsapp is installed and configured. Select your name, profile pic and start chatting! 16. 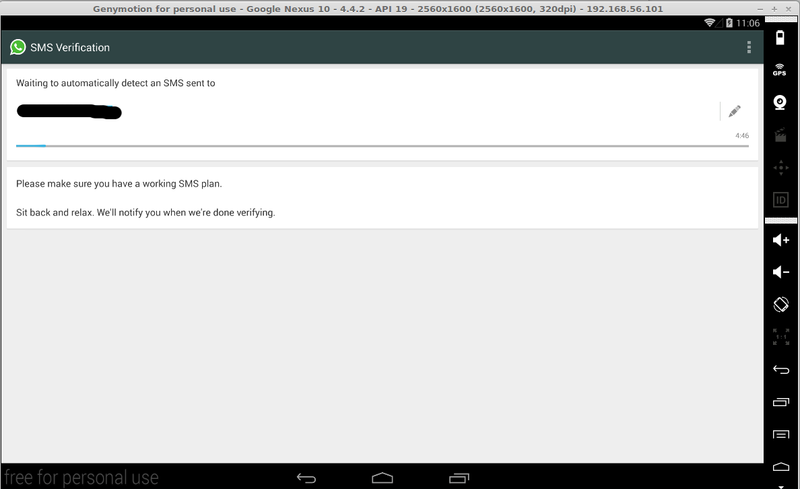 If you want to get contacts, sync with your google account or you can directly restore a backup taken from your phone. Enjoy your android App on PC! Don't forget to leave your suggestions here!